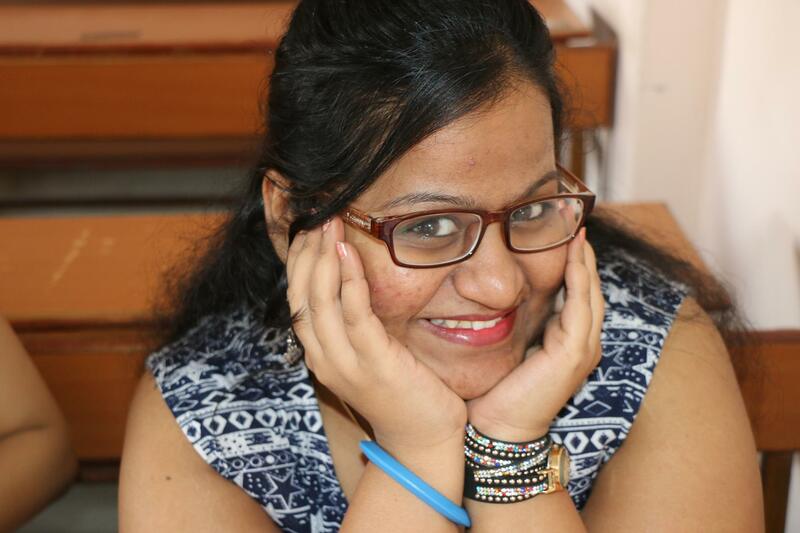 Hello I’m Kajal, a shy and reserved type of person, a daydreamer, simply sweet and crazy too (laughs). When I got huge positive response from my page readers and family members too on my imaginative stories which I write on my page. Later I came to know about my momma’s dream of being a writer then I realized from where I got this talent. Hmm..I was scrolling through feeds when I got a notification that someone shared a post in a particular group. So I came to know about Crush 2 from that group. I always wanted to be a choreographer and I will fulfill my this dream one day. And about writing as a profession, I want to fulfill my mom’s this dream too. Great indeed. I am glad to work with such talented people. And I would love to work with you all again in future.